Why practice at The Yoga Room? 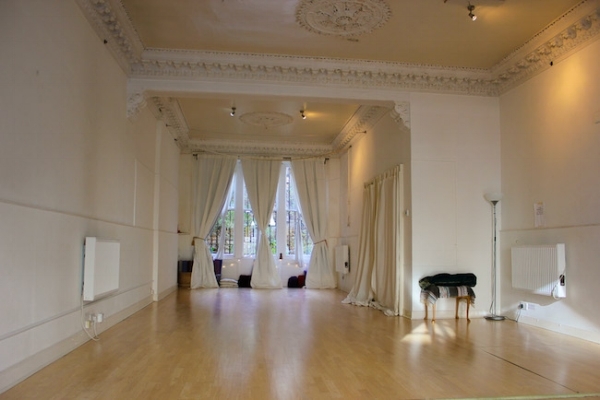 A beautiful boutique studio in the heart of Edinburgh, the Yoga Room is a welcoming, cosy space. With roots in the Ashtanga yoga movement, the studio now offers a variety of styles of yoga catering for all levels, from absolute beginners to advanced. Class sizes are smaller, allowing for greater individual attention and bespoke adjustments from our experienced teachers. If you’re new to yoga, you might not know yet what path to take. Rest assured you’ll find something for you, whether it’s in the dynamic practice of Ashtanga, the slower pace of Yin yoga, or the energy of Kundalini. The Yoga Room is also known for pregnancy classes and mum and baby yoga. Read more about our classes here or feel free to ask. All our teachers will be happy to help guide you towards the style of yoga best for you. What makes the yoga room unique? Influences from these different styles of yoga come together in our classes, creating a dynamic and playful class practice that truly makes The Yoga Room unique. Our teachers draw on their personal practice and varied training to encourage your relationship to yoga to evolve, whether you are an experienced practitioner or new to yoga. By mixing things up a little, we challenge our bodies to move in new ways, build confidence and watch our practice grow. Practising yoga is a great way to “unplug” from the pace and stress of modern life and to truly dedicate some time to you. So why not come and say hi – we’d love to welcome you!